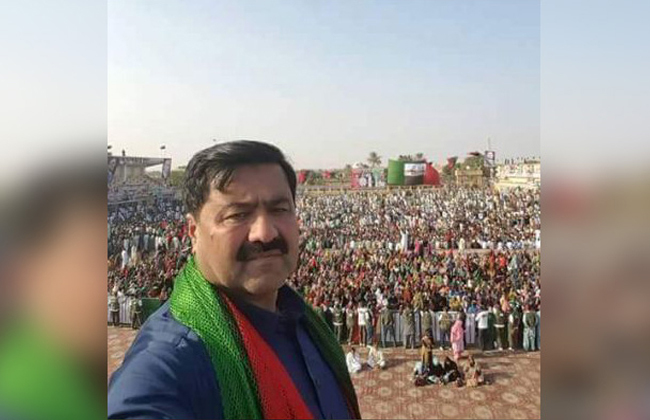 Ghulam Murtaza Baloch of Pakistan People’s Party (PPP) has won the by-election in PS-127 constituency while Muttahida Qaumi Movement (MQM) candidate remained runner up, according to unofficial results announced on late Thursday night. According to unofficial results, Ghulam Murtaza Baloch of PPP bagged 21,187 votes to win the PS-127 by-election. Waseem Ahmad of MQM remained second with 15,553 votes while Nadeem Memon of Pakistan Tehreek-e-Insaf was third by obtaining 5,880 votes. About 21 candidates were contesting PS-127 by-election. Earlier, Malir areas become a battleground after voting for PS-127 by-election started at 8:00am on Thursday. Two people were injured in the incidents of violence and shooting outside polling stations. Police took seven in custody, whereas voting was stopped at two polling stations. Unidentified men tore MQM posters at Malir UC-11 polling station. At least 134 polling stations were set up for the by-election out of which 67 were declared highly sensitive while 49 were declared sensitive by the Election Commission of Pakistan (ECP). The seat was vacated after MPA Ashfaq Mangi of Muttahida Qaumi Movement (MQM) resigned and joined Pak Sarzameen Party (PSP).